So many iPhone, iPad Video Converter are available in the market, which gives you the option to convert your favorite videos in other formats. If you looking for the best video converter for your iOS device, which helps you to convert your video into the iPhone, iPad or iPod Touch format. Than you have to read this post, today we come with the list of some of the best Free iPhone, iPad, iPod Video Converter. Which are really easy to use. Check out the Top 5 Free Video Converter for iPhone, iPad & iPod list below. 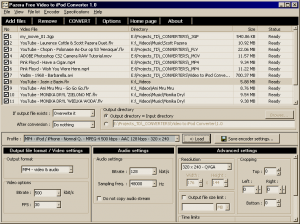 Pazera Free Video to iPod Converter Convert video files (AVI, MPEG, MP4 and other) to iPod / iPhone videos. 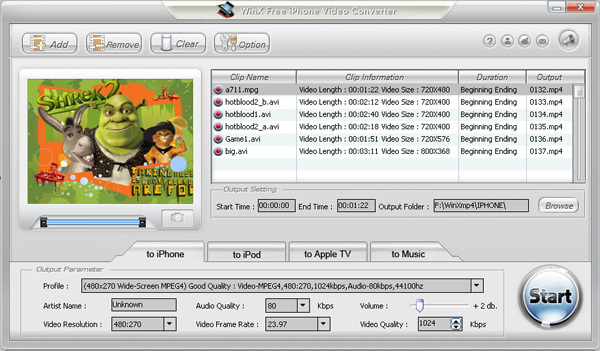 Pazera Free Video to iPod Converter is an easy to use and powerful software application that can help you convert your favorite video files to iPod/iPhone compatible format. Leawo iPhone Converter is a clean and totally free video to iPhone Converter. This easy-to-use software can convert videos to iPhone video formats for playback videos on iPhone. It can also rip and convert video to iPhone, MPG to iPhone, RM to iPhone, etc. WinX Free iPhone Video Converter supports all popular video formats including AVI, RM, RMVB, MPEG1/2, MP4, 3GP, 3G2, WMV, ASF, DivX, XviD, FLV transferred to iPod, iPhone, Apple TV video formats. This software offers stunning high converting speed, up to 300%-500% real time. You will be able to use the time during conversions to watch your favorite videos. Videora iPhone Converter is a free iPhone video converter that converts video files, YouTube videos, movies and DVD’s so you can play them on your iPhone. The software, developed by the creators of Videora, can convert all types of video files (avi, divx, xvid, flv, x264, vob, mpeg, DVD’s, YouTube, etc.) into the proper video formats (MPEG-4, H.264) that play on the iPhone. It is available for Windows and Mac. Convert video files to Apple iPhone MP4 video format encoded with the high quality h.264 video codec with Free Video to iPhone Converter. 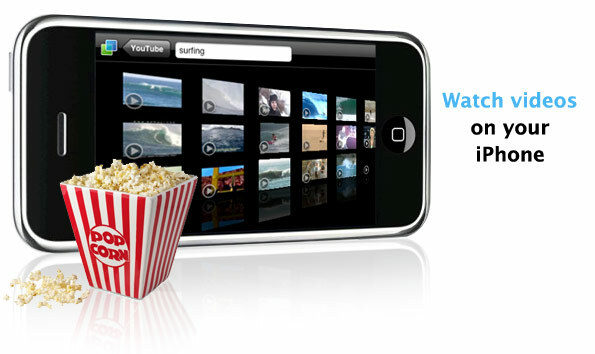 Convert the whole movie or select a partition from the movie to convert to iPhone (trim video). 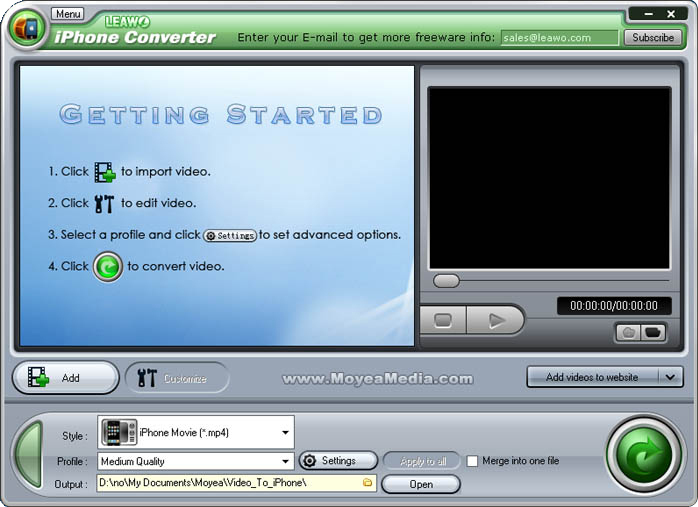 Input file formats are: *.avi, *.mpg, *.mpeg, *.mpe, *.wmv, *.asf, *.mov, *.qt, *.amv, *.3gp, *.3g2, *.flv, *swf.